When will be Kath and Kim next episode air date? Is Kath and Kim renewed or cancelled? Where to countdown Kath and Kim air dates? Is Kath and Kim worth watching? Kath and Kim is a comedy series about a mother and daughter in the fictional outer suburb of Fountain Lakes. Kath Day (Jane Turner) is enjoying life as an empty nester and has a new man in her life, gourmet sausage-maker Kel Knight (Glenn Robbins). 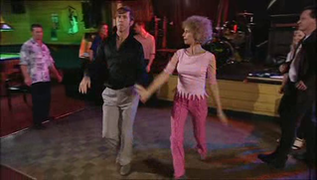 She's none too happy when her lazy, self-involved daughter Kim (Gina Riley) moves back home after problems in her marriage to Brett Craig (Peter Rowsthorn), a computer salesman at Fountain Gate, Kath and Kim's local shopping complex and favourite haunt. Kim's second-best friend, allergy-plagued sports enthusiast Sharon Strezlecki (Magda Szubanski), is another regular fixture at Kath's place. 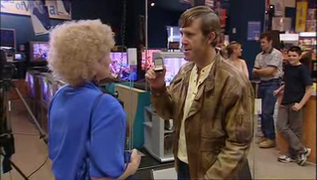 Kath and Kim next episode air date provides TVMaze for you. 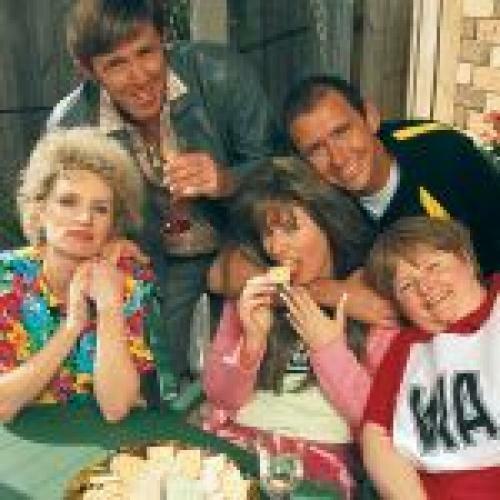 EpisoDate.com is your TV show guide to Countdown Kath and Kim Episode Air Dates and to stay in touch with Kath and Kim next episode Air Date and your others favorite TV Shows. Add the shows you like to a "Watchlist" and let the site take it from there.